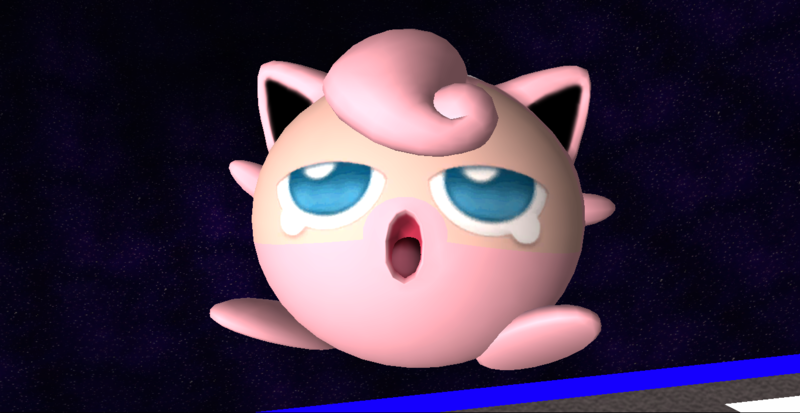 StupidMarioFan1's import, Smash 3 Team's assets save for the shoe material. S3C expansion colors included for good taste. Here comes a Daredevil! Awakening Roy enters the mayhem of Smash 3C, sealing the deal with the usual shaders and rimlighting, new spec maps and also 8 all new, original recolors! Additionally, there are costumes that use the Classic and Smash 3/4 Roy head for consistency. Both of these headswaps come with all recolors. Heaven or Hell, get rockin' with Roy! Rumor has it if you've been 4 stocked too many times this Kong will help get you out of pools! This is a small recolour pack for Donkey Kong and Diddy Kong to give them their Super Kong colours from Tropical Freeze. 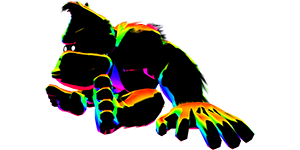 Further updates Sept 3, 2018: Seam fix edits and an alternative fur version for Diddy. Updated 9/24/2016 with twenty new recolors. It's Samus's Justin Bailey alt from Project M! This download includes three different versions, with multiple hairstyle options. The model from PM 3.5, the SJS model intended for PM3.61, and a new Smash 3 model are all included. Check the imgur album for everything included! Banner leads to the imgur album. Carnage's model, textures, CSPs, and banner of the Smash 3 Team. I like to confuse people, but I also like to have my game look good. This little lovely accomplishes just that. All recolors included. 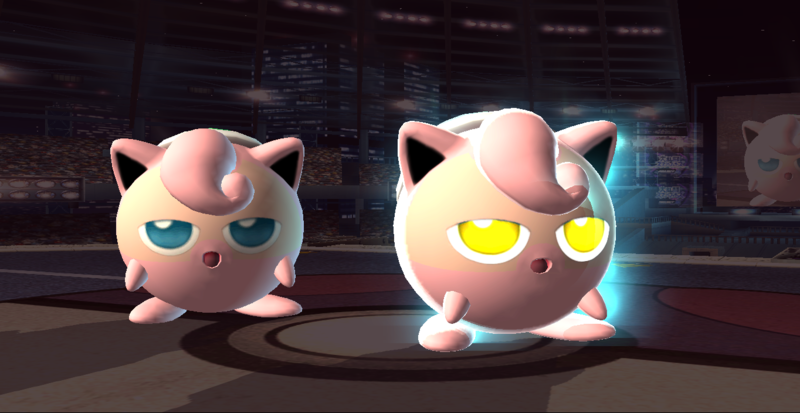 Should Smash 3 update their textures, I will update this as well. SonicBrawler's model, textures, CSPs, and banner of the Smash 3 Team. Update 8/20/2016: Now includes a legal-sized version, additional recolor, and Smash 3-styled stocks! Get your Giga on — midget style! Includes all recolors and CSPs/BPs/Stocks + CSS for Brawl and PM. I was too lazy to get screens of every recolor. Sue me. Does NOT include Dry Giga. Click the banner for the imgur. A little bit of meticulous Photoshop goes a long way. Original model and render by Nanobuds. Has everything for both Wii and Dolphin, includes a version with normal eyes as well; FS eyes are fully functional on both versions. Couldn't come up with a better name. Sorry. So I was messing with materials and stumbled upon a way make metal textures permanent, then had the idea to apply the effect to everyone. I'll make a pack in due time, similar to my rainbow project. Then I had ANOTHER idea of making it so that taunting left or right would activate the metal box effect to go along with the texture. Here is the result. Enjoy. Includes both PM 3.6 and vBrawl versions. Banner because I don't know jack about making GIFs. A simple texture edit. 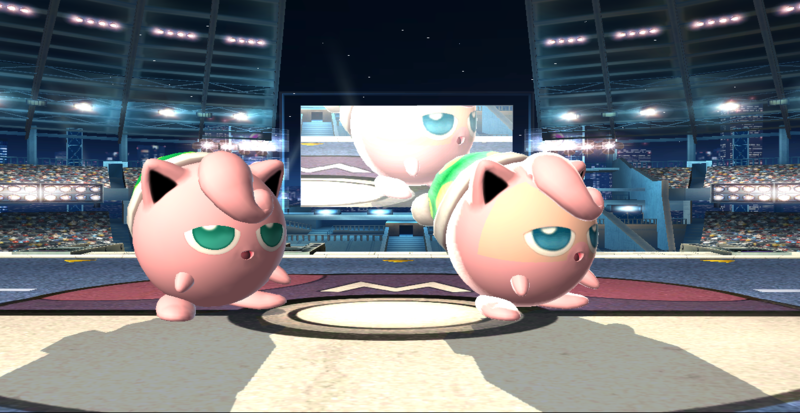 Jiggs' eyes are now always half-closed even when damaged. Works over every slot and includes M2000's rim version as well. See the rainbow. Smash the rainbow. Updated ReadMe. Fixed/tweaked/cleaned up a number of things. Rather than spamming the vault with an individual entry for every rainbow character like a download whore, I've decided to throw them all in a pack. More info in the ReadMe. This will be updated, so stay tuned.